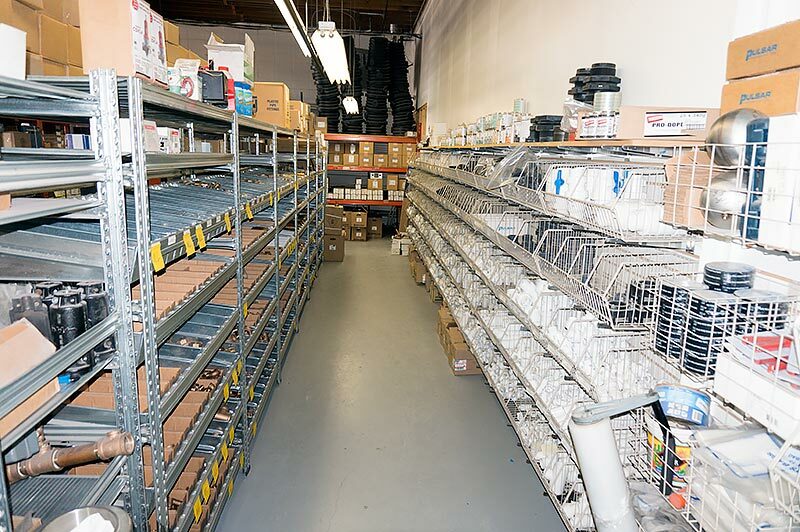 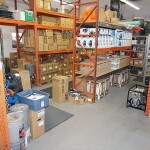 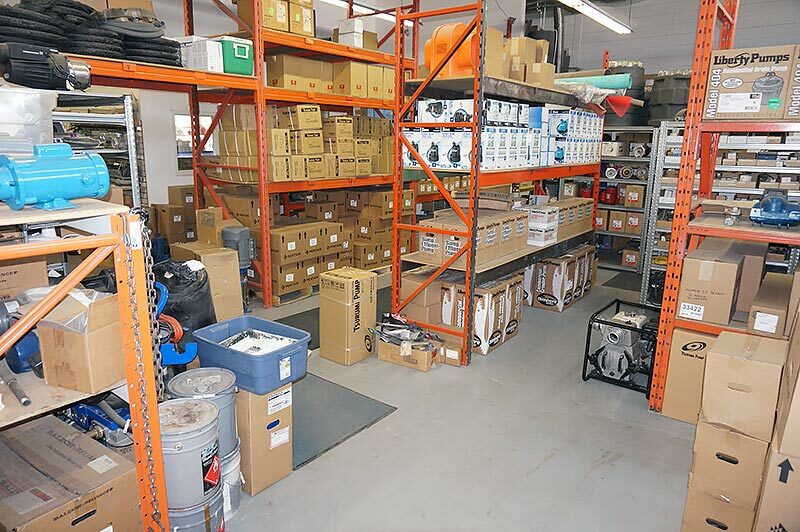 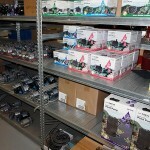 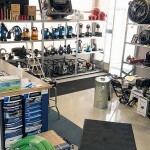 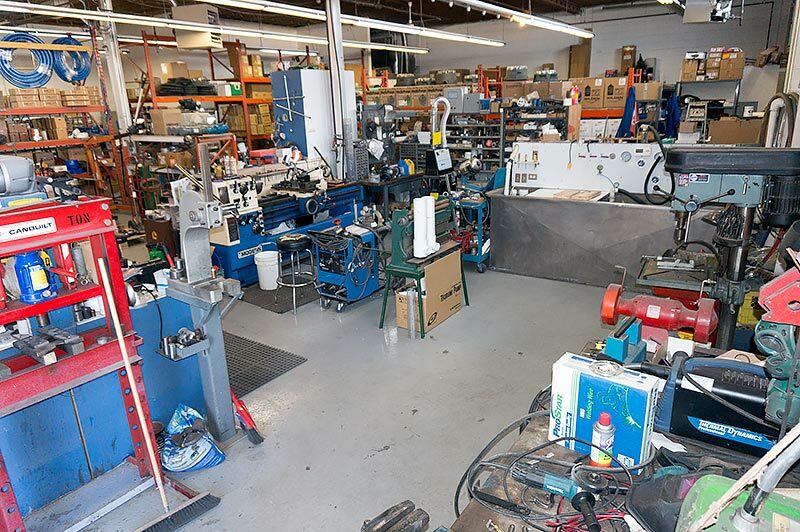 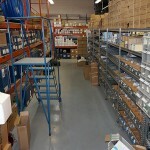 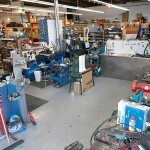 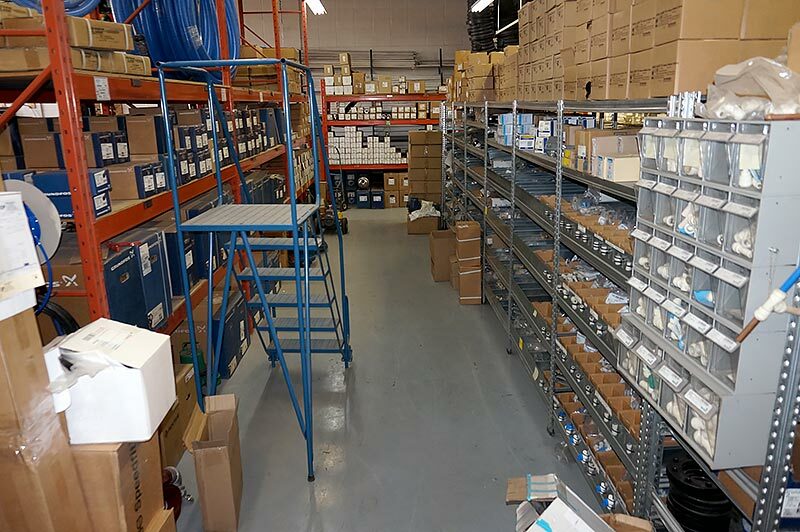 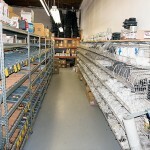 At Chinook Pumps, we have over 10,000 square feet of warehouse space and we carry a large inventory of pumps! 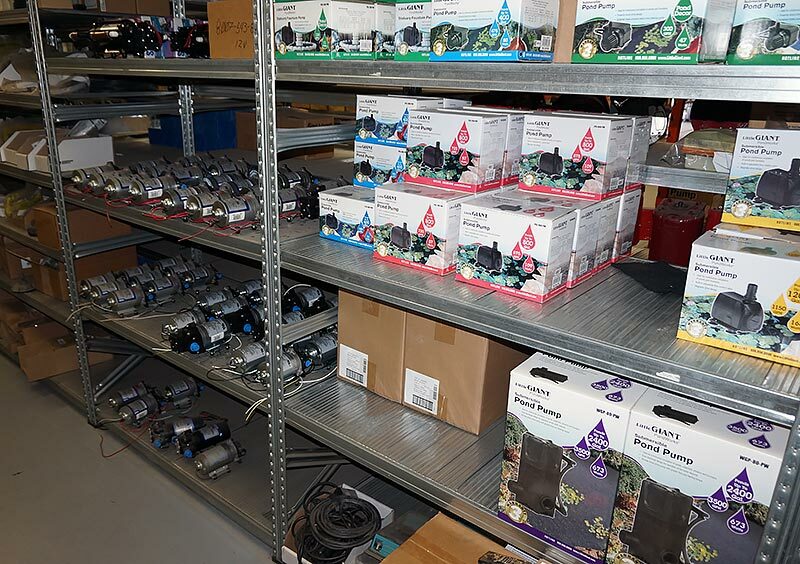 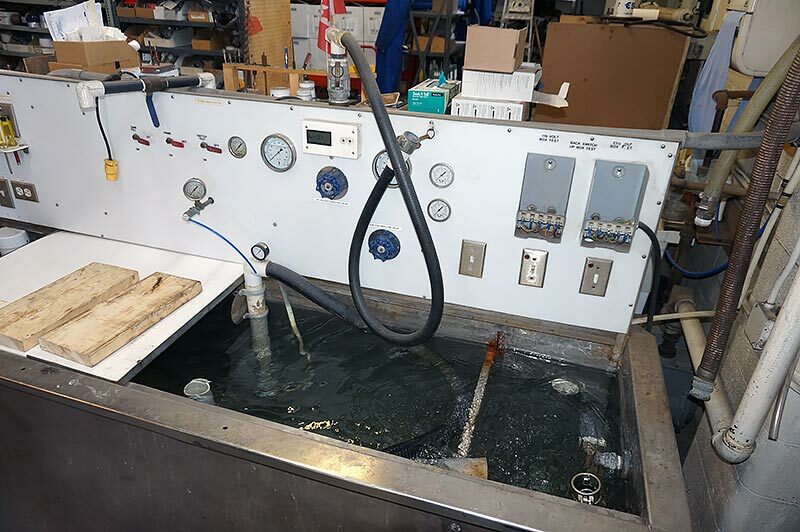 Chances are if you are looking for a particular pump or part, we have it in stock for immediate delivery. 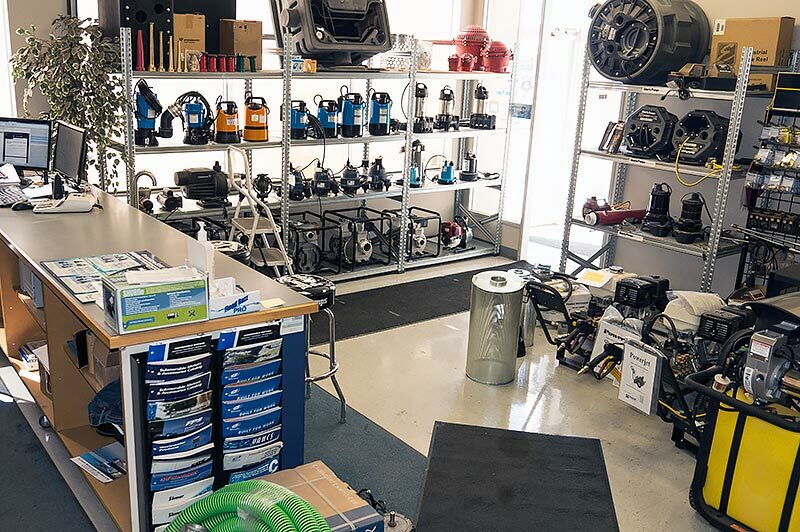 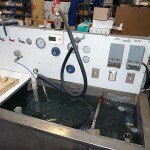 If you require a pump solution, save yourself time (versus going to a big box store) and come right to Chinook. 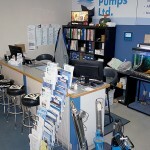 Our friendly sales team are ready to help you find exactly what you are looking for! 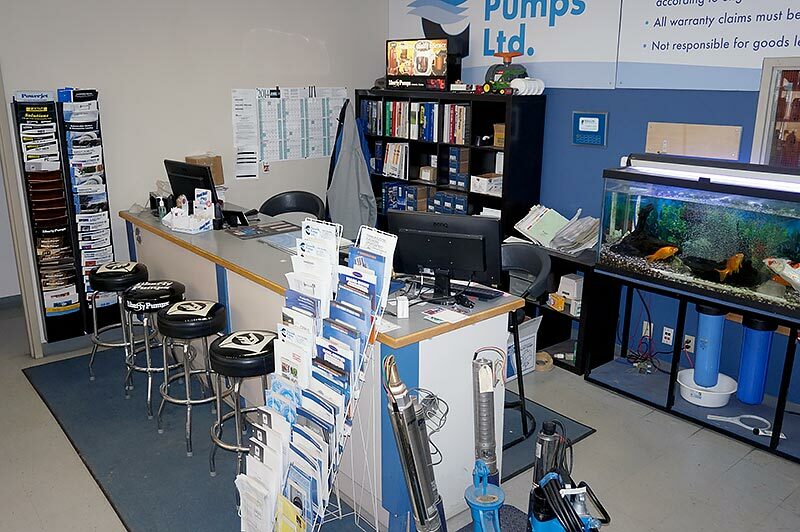 If you have any questions about our Above Ground Pump Solutions, please call or contact us at (403) 243-3310 or Toll Free at 1.800.784-4324.